Beer #2777 is an ale brewed by Bridge Road in Beechworth, Victoria, Australia. 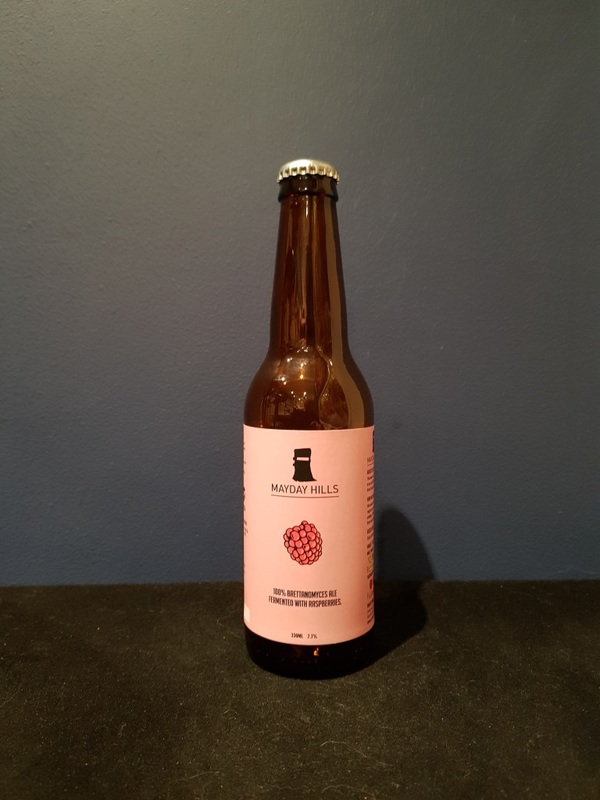 A fruity ale, raspberries upfront with an enjoyable tartness, malt blending with the raspberries beautifully, and a firm bitterness to bring it all together. For a sour, and one that is made with brettanomyces, it’s not that sour. Surprisingly the 7.7% ABV is very well hidden. The bottle size is 330ML with an alcohol content of 7.70% (containing approximately 2.00 AU / 2.50 UK standard drinks), and it costs $7.49.